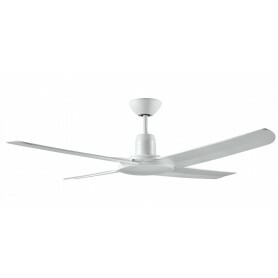 New Generation There are 26 products. 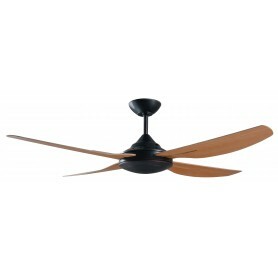 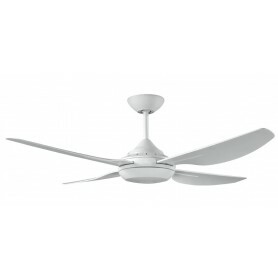 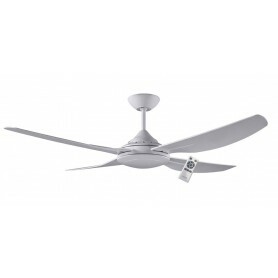 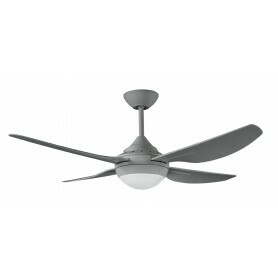 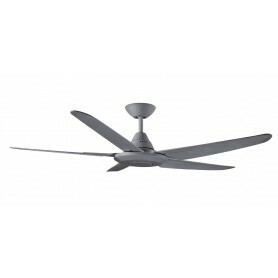 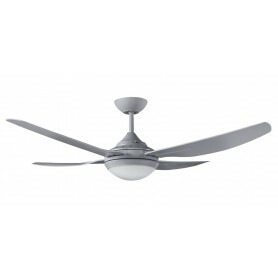 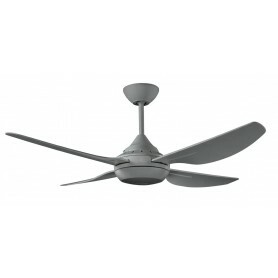 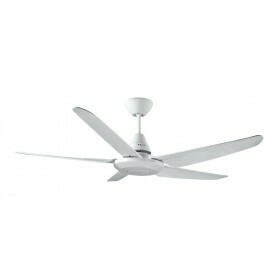 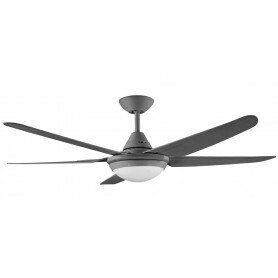 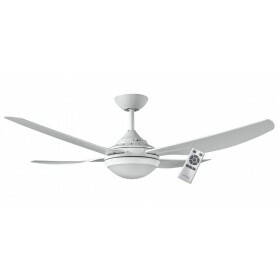 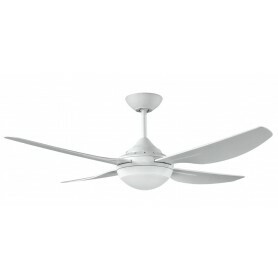 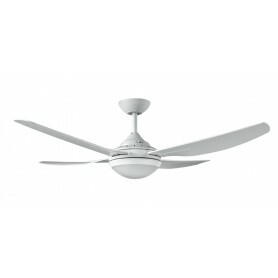 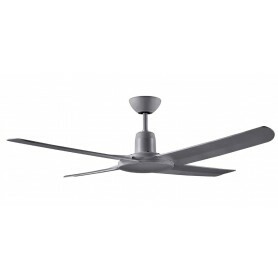 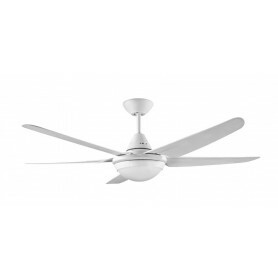 1320mm precision moulded ABS 4 blade light oak ceiling fan suitable for indoor and covered outdoor area. 1320mm precision moulded ABS 4 blade Walnut ceiling fan suitable for indoor and covered outdoor areas.